Thank you so much for your support. 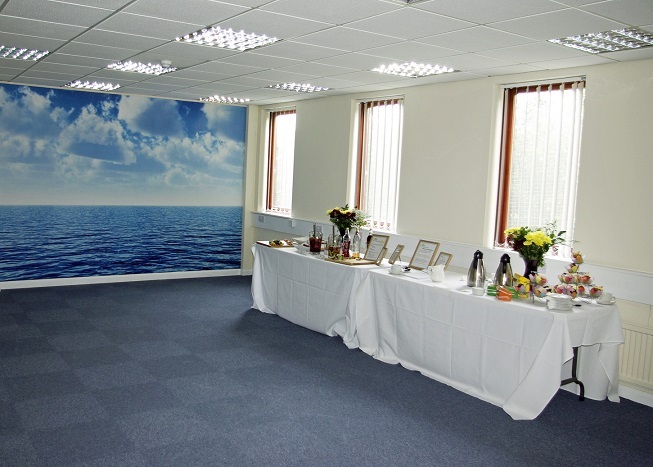 We now move into the new premises in Gloucester. Please feel free to contact us to book your appointments. We look forward to seeing you at new place. 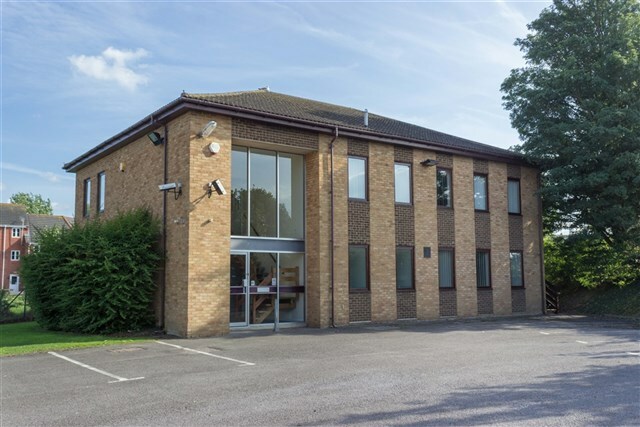 The property is located on Shepherd Road off Cole Avenue, a part of Gloucester ring road, close to its junction with Bristol Road. 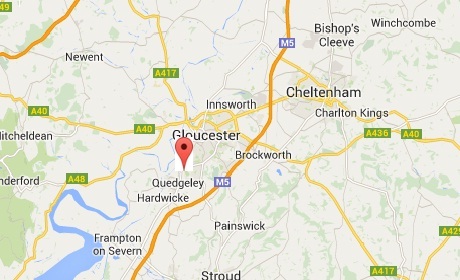 It is approximately 3 miles south of the City Centre and 2 miles north of Junction 12 of the M5 motorway. Free parking spaces are available. It is also on the Stagecoach Number 10 Gold Route. Please get off at stop of Holmleigh Park, Lower Tuffley Lane and it takes about 3 minutes to get to Wainbridge house by walk. 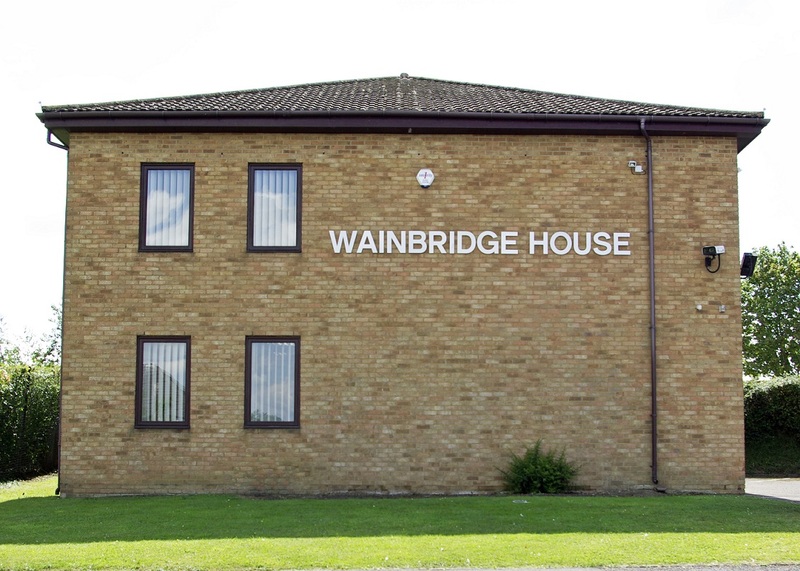 Please click the link below for a map of Wainbridge House. If you’re a current patient… you’ll already be familiar with what we do and how Traditional Chinese Medicine can support health and well-being. We’ll be posting interesting links and topical articles each week as well as launching an on-line ordering service for our herbal remedies. 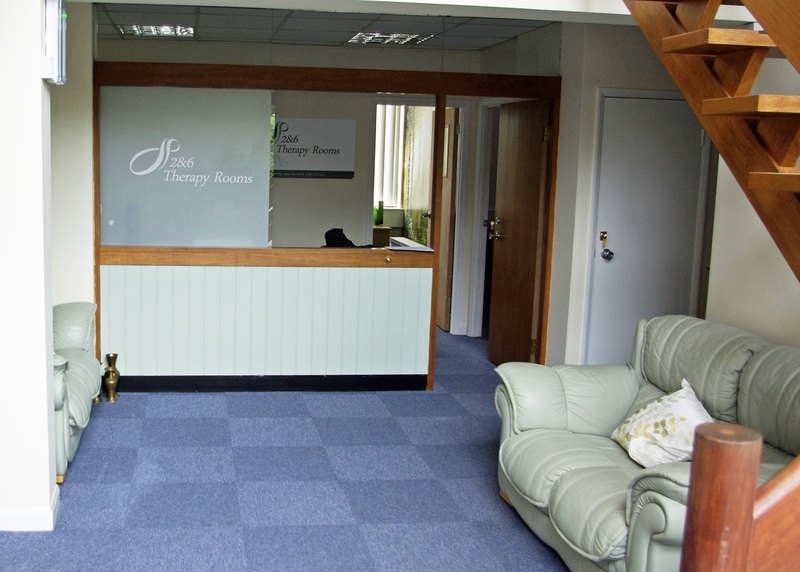 If you’re a new visitor to our site… we trust you’ll find what you’re looking for, whether that’s useful information about acupuncture and other Chinese practices, authentic herbal supplies or details about visiting our clinic in Gloucester. Patients with back pain should receive acupuncture through the NHS, the National Institute for Clinical Excellence (NICE) has recommended in its latest guideline. Back pain is among the most common reasons for visits to family doctors (after colds and flu). It affects one in three adults in the UK each year, with an estimated 2.5 million people seeking help from their GP. The NHS spends £1.5bn on treating the condition, and much of that is wasted on worthless treatments, according to Nice. From among 200 treatments and devices claimed to help a bad back, the National Institute for Clinical Excellence (Nice) has passed judgement on what works and what doesn’t. X-rays, ultrasound and steroid injections are out and osteopathy, chiropractic and “needling” are in, it says. Tui Na Therapeutic Massage is an integral part of Traditional Chinese Medicine. Tui Na’s advantage over other forms of western massage is its ability to focus on specific health concerns, especially chronic joint and muscle pain. We have successfully treated patients who were suffering form arthritis, sciatica, muscle spasms, and back, neck and shoulder pain. Tui Na does not only treat musculoskeletal disorders – it very effectively relieves tension in the body associated with stress, such as headaches (including migraines), insomnia and constipation. Cupping is a technique in which glass cups are heated from the inside using a flame to create a vacuum when applied to afflicted areas of the body. The cup’s suction pulls at the skin drawing out toxins and stimulating blood flow. Cupping is particularly effective in reducing swellings and pain caused by congested blood or mucus as a result of muscle or soft tissue injuries or in respiratory disorders such as flu, bronchitis, asthma or allergies. Acupuncture is the practice of inserting very fine sterile needles into the skin at certain anatomical points in the body to the relieve the symptoms of a wide variety of diseases. Acupuncture points are thought to have electrical properties which effect the brain’s neuro-transmitters and encourage the body’s natural healing processes. 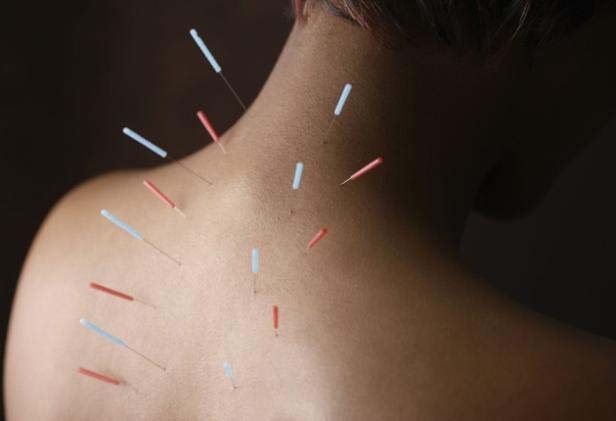 There are 365 commonly used points in the body and over 2,000 acupuncture points in total connected via pathways, or meridians. These pathways create an energy flow (Qi, pronounced “chee”) through the body that is responsible for overall health. Disruption of this energy flow can cause disease and acupuncture can correct these imbalances by improving the flow of Qi. Acupuncture originated in China more than 2,500 years ago and is growing in popularity world-wide as a safe, effective and painless system of healing.